Cincinnati based baritone saxophonist, Larry Dickson sent us another album, . Much like the first one, this album has an excellent mix of songs. About half originals and a mix of standards, lesser known composers, and a Strayhorn-Ellington piece. The arrangements are very swinging and tasteful, the band’s playing and the recording quality is quite professional. I especially enjoyed Larry’s originals compositions. They have the feeling of classic swinging tunes, but are completely new to the ear. Trombonist, Bill Gemmer has a number of really great solo moments as well, with an excellent mix of beautiful tone and plenty of agility on the trombone. Larry’s playing at times reminds me very favorably of Ronnie Cuber, especially on Weep. Mulligan fans will recognize this tune as one of the more memorable from the Gerry Mulligan Concert Jazz Band. And other times I am reminded of Gary Smulyan’s deep edged tone, but really what we’re hearing is Larry’s sound that has been honed through years of dedication to the baritone saxophone in a jazz setting. And for that we are grateful. 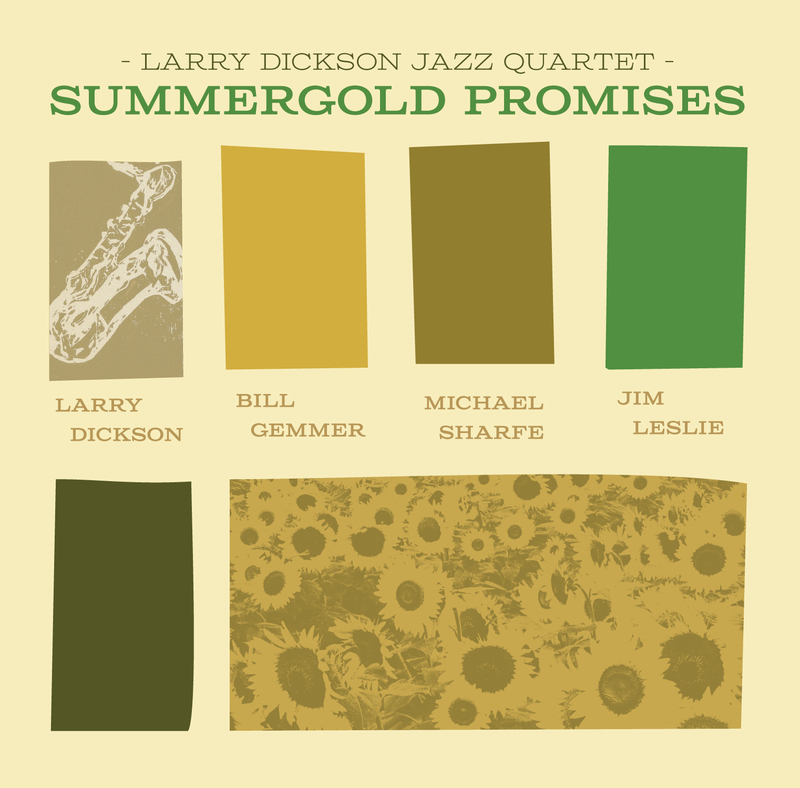 If you get a chance, I’d recommend getting a copy of “Summergold Promises” for yourself and any fan of the jazz baritone sax. 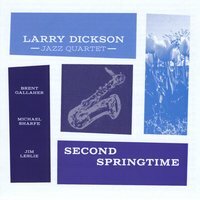 A reader and fellow baritone saxophonist, Larry Dickson, recently sent us a copy of his new album, “Second Springtime”. Larry seems to have a vast knowledge of the baritone saxophone and its various practitioners and it shows through the varied song selection on the album. There is everything from original music, to a Pepper Adams composition, some Ellington, and even a beautiful ballad that you may have heard Mulligan and co perform on the album “What Is There to Say?”. Definitely worth a listen from all fans of the baritone saxophone. Its available on Larry’s CD Baby page.